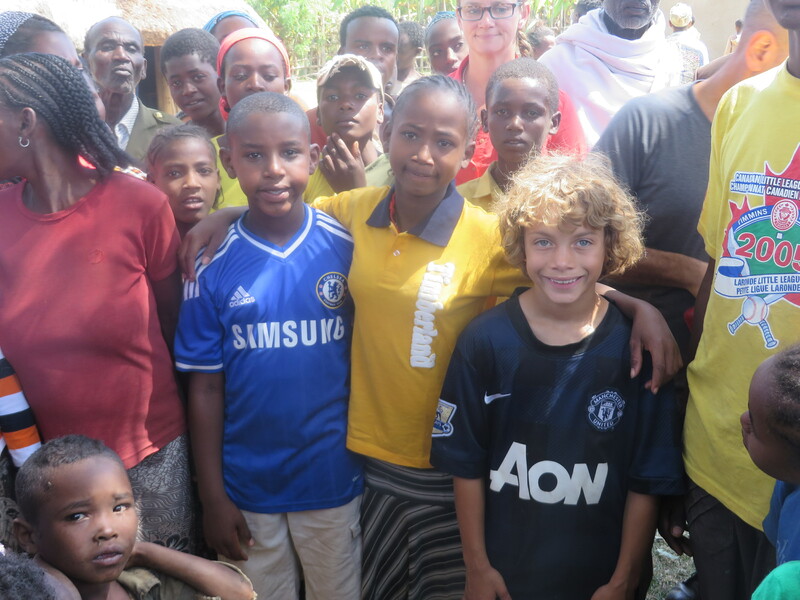 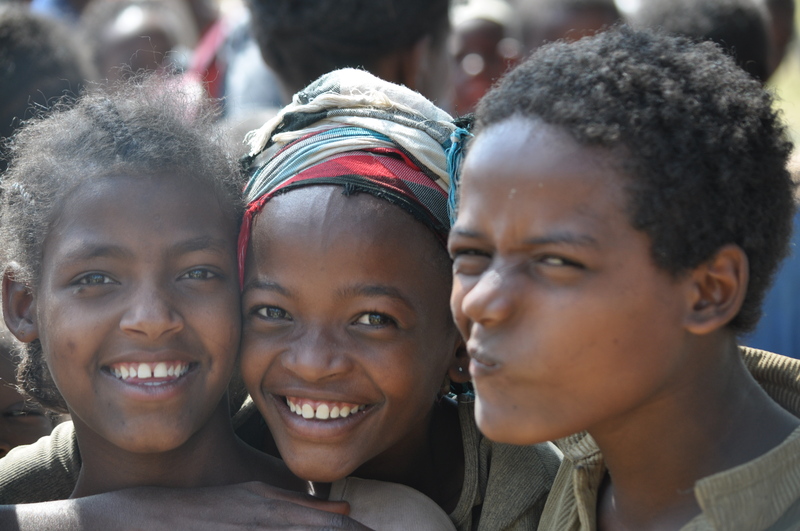 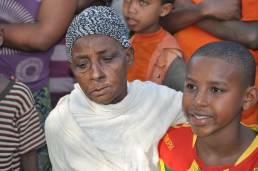 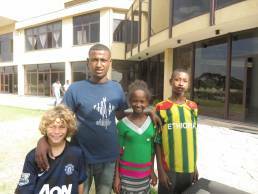 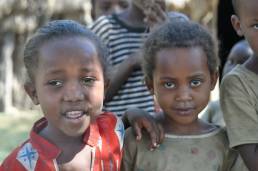 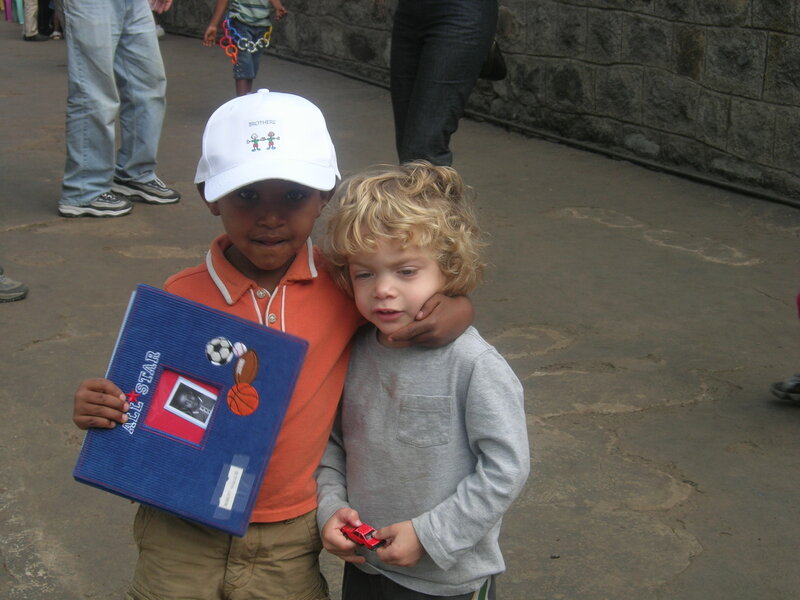 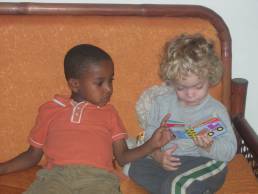 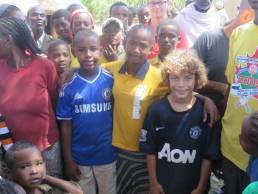 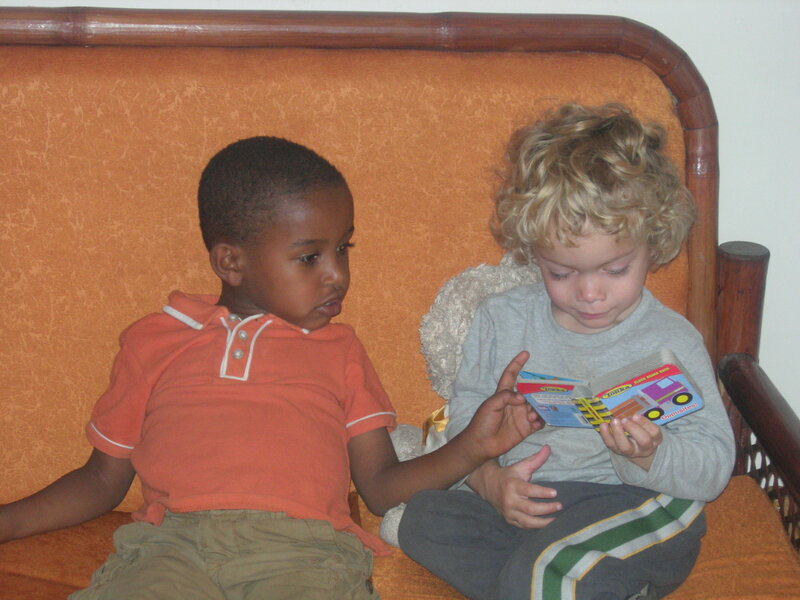 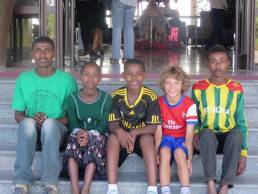 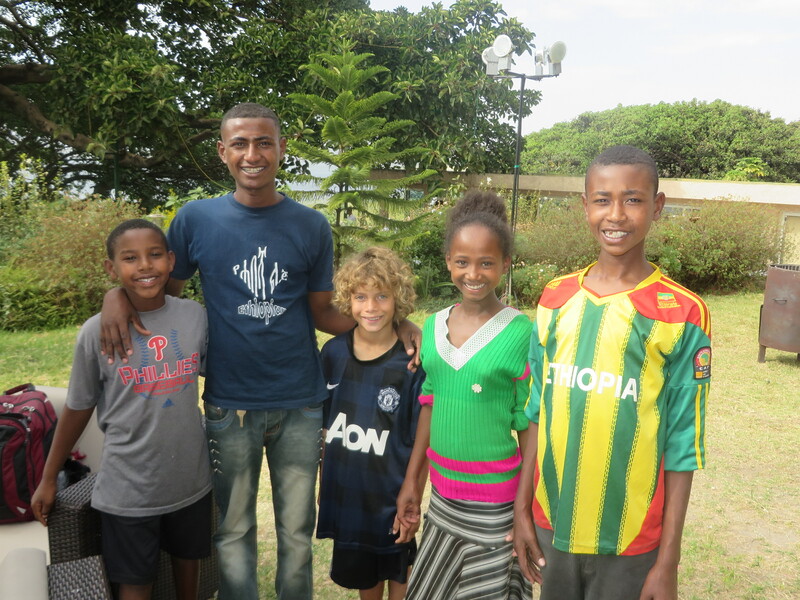 The Shining Light was founded to create educational opportunities for the children of Dongora Morocho, Ethiopia. 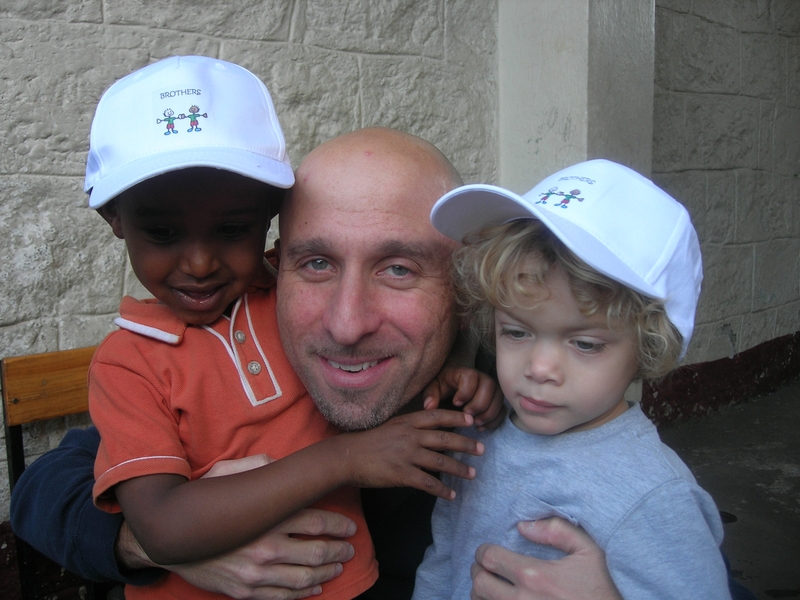 Shining Light Co-Founders Bob Levant and Kathy Martin adopted their son, Mabret, in 2007. 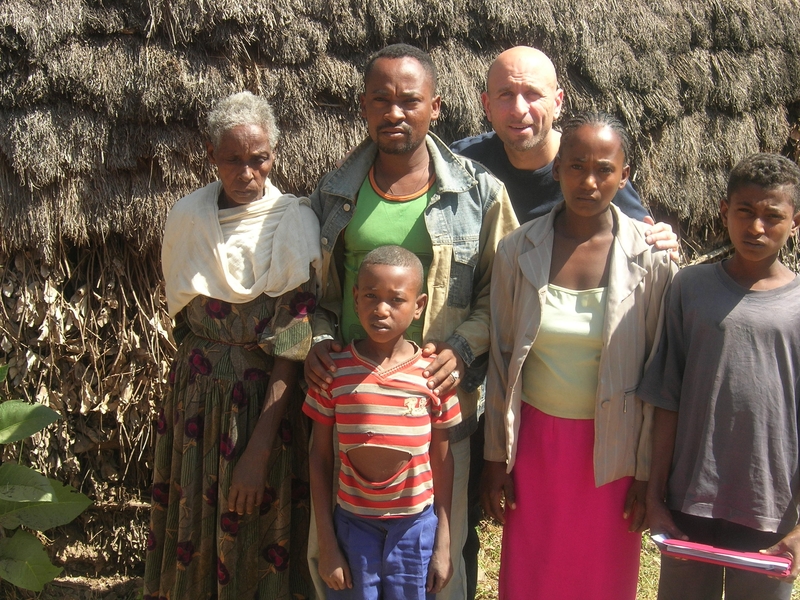 Mabret was born in Dongora Morocho. 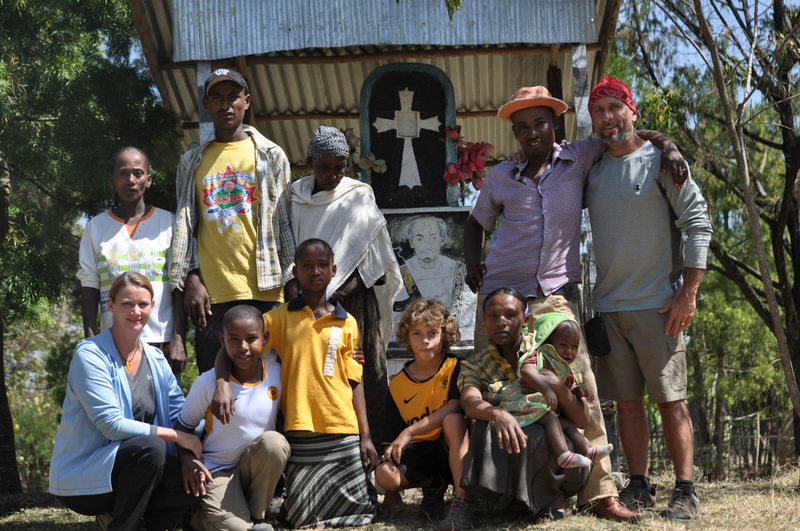 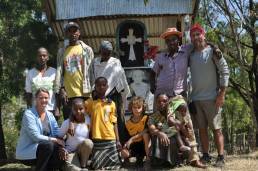 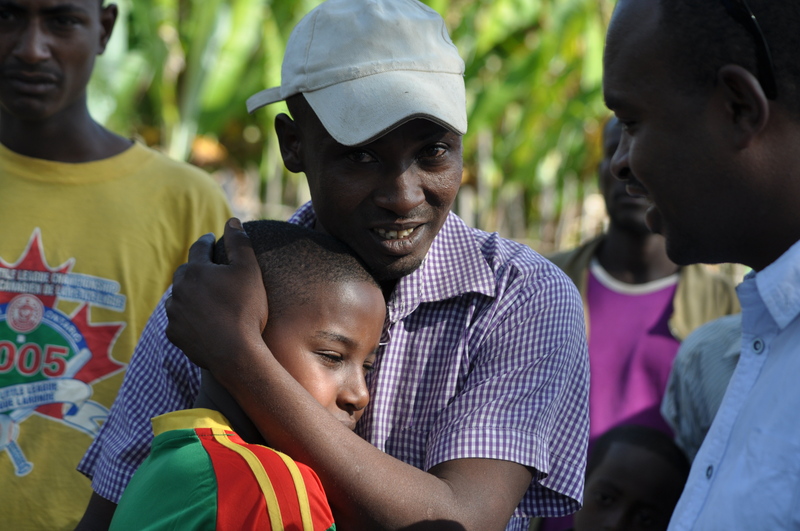 In December 2013, the family embarked on a return to Dongora Morocho to visit Mabret’s family and create a global connection between their families. 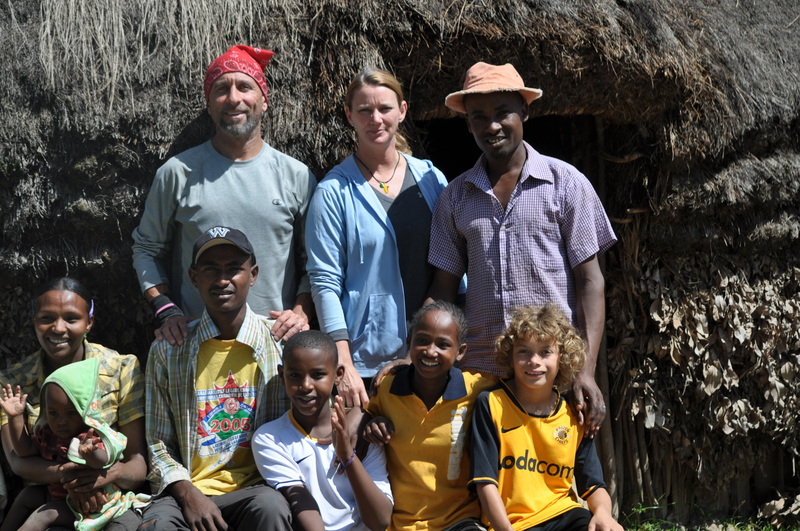 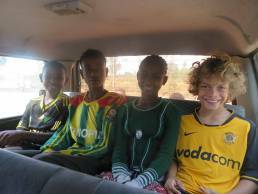 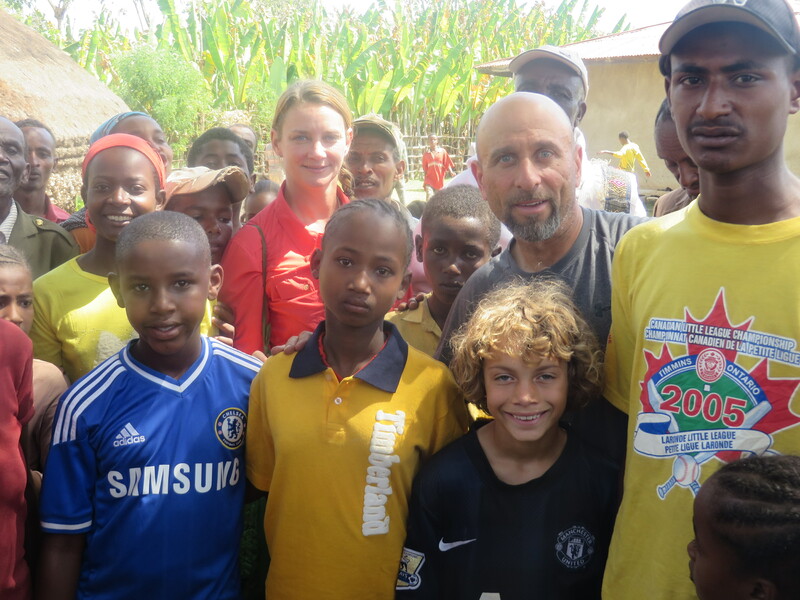 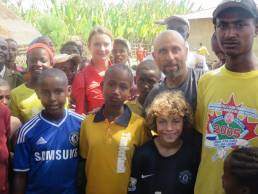 In December 2013, Kathy, Bob, Mabret and Roman arrived in Dongora Morocho and experienced life changing events. 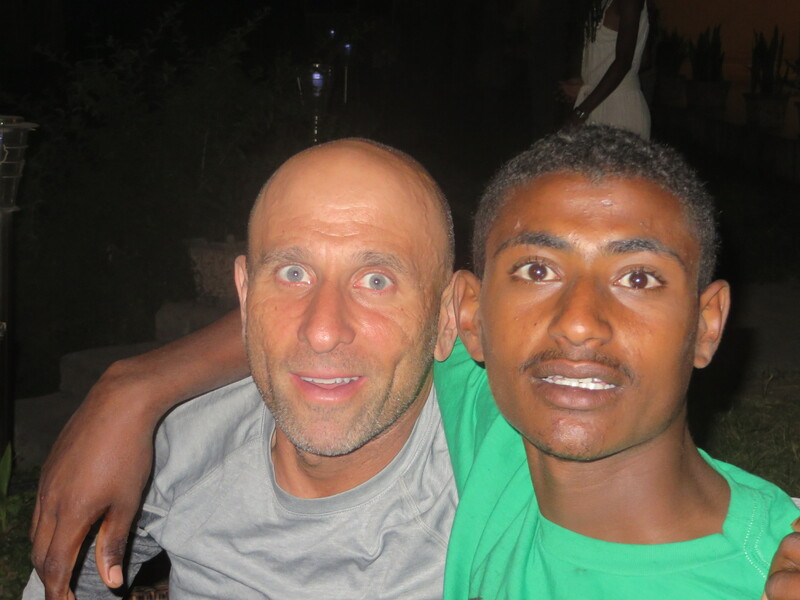 The warmth of the people and the instant connection with Mabret’s siblings made the Earth seem small and the distance from Pennsylvania to southern Ethiopia seem short. 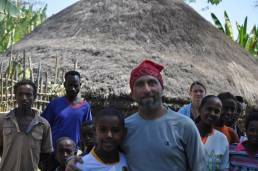 With no plans except to bring some clothing and food to the village, Kathy, Bob, Mabret and Roman spent days observing and experiencing life in this very different place. 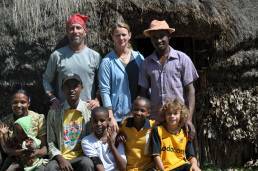 During the days and weeks spent in and around the village, Kathy, Bob, Roman and Mabret developed a close relationship with Mabret’s family and particularly his siblings. 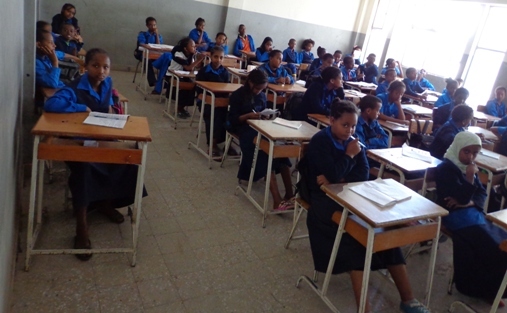 Because the language and educational barriers seem to be greatest obstacles to advancement by the people of the village, Kathy and Bob began investigating private schools in Awassa. 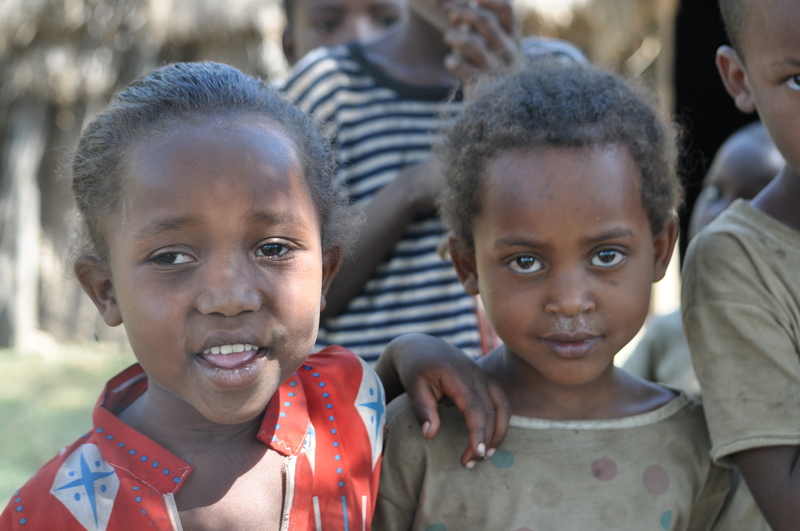 Awassa is the closest city to Dongora Morocho. 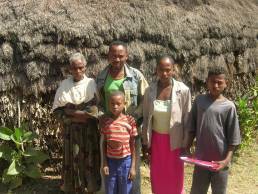 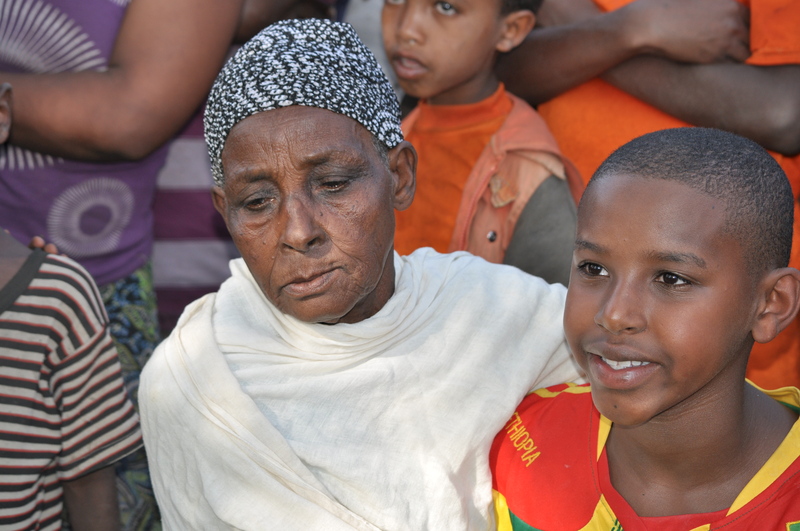 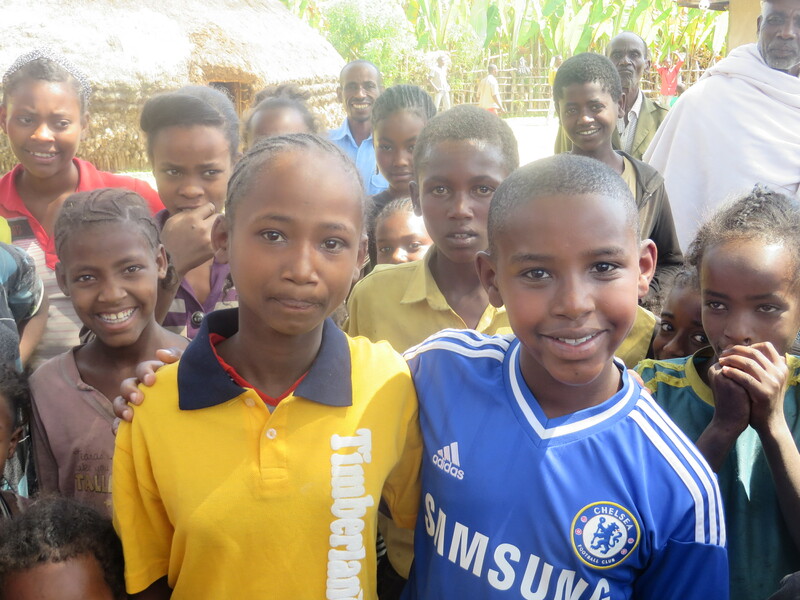 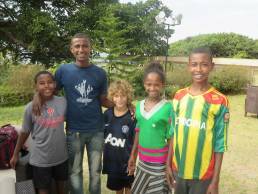 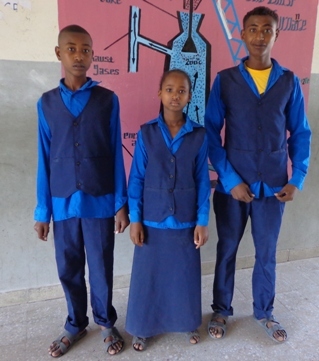 With the blessing of their family, Kathy and Bob relocated Mabret’s siblings to Awassa where they reside with a nanny and attend a private school. 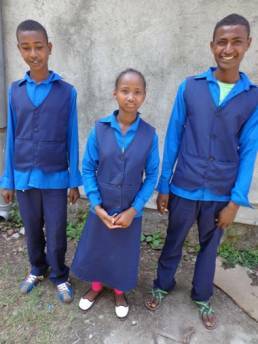 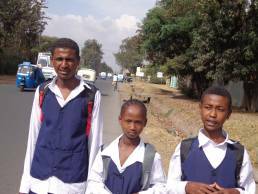 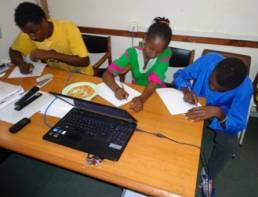 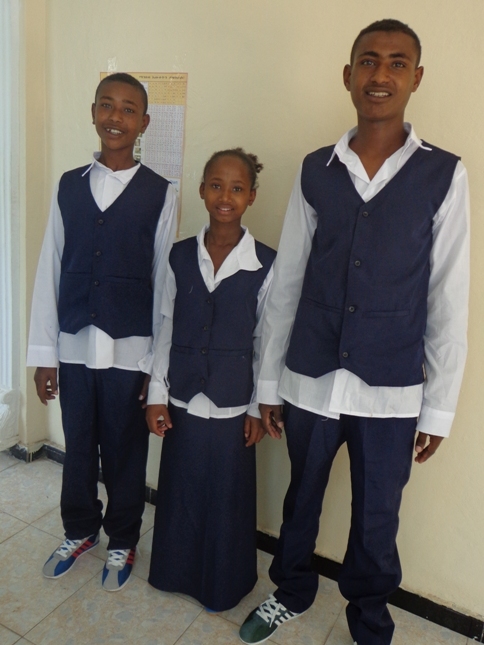 Endris, Yenu and Shemelese have completed their third year of formal schooling and continue to flourish. 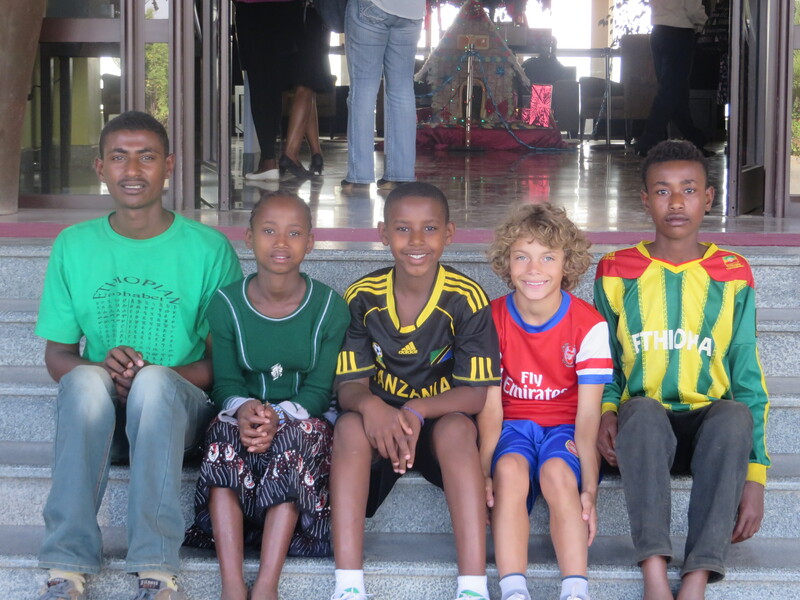 The Shining Light was founded to create the same opportunity for more children of the Village.